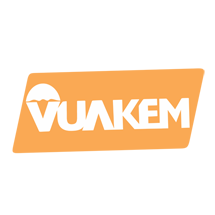 Located in the fast-growing city Shenzhen, China, is concentrated in food refrigeration equipment and machinery, especially in ice cream machines, frozen yogurt machines, soft serve freezers, commercial soft ice cream machines, etc. Since 2000, TAYCOOL is specialized in machines for express soft ice cream (soft serve), frozen yogurt, and many more other products. 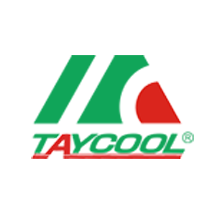 Taycool relies on a wide spread network of importers, direct distributors, subsidiaries and business partners located in almost 200 countries all over the world. 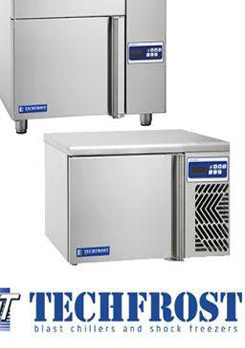 Taycool make “quality first” the core guidance throughout production of all ice cream machines, frozen yogurt machines, soft serve freezers, commercial soft ice cream machines, And then we have obtained our ice cream machines, frozen yogurt machines, soft serve freezers, commercial soft ice cream machines, etc. 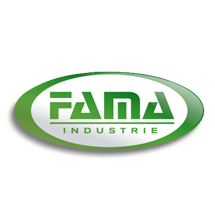 certified from CE, CB, ETL Sanitation (NSF standard), RoHS, GS, and production line from ISO9001. 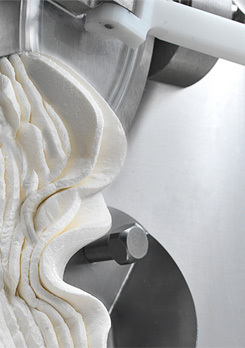 By focusing on a single activity, we have the ability to develop dedicated technologies and processes that ensure our customers to produce excellent and perfect soft ice cream, frozen yogurt and gelato. You can buy and use all the machines from model TC282S, TC 282A, TC302S, TC322S, TC322A, TC392S, TC392A, TC482SS, TC482A, TC582S, TC582A to without air pump or with air pump installing inside. 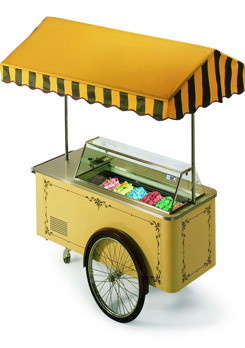 Located in a thriving city, SHENZHEN, TAYCOOL, with its own brand, is well known as one of the leading manufacturers and suppliers of various high quality commercial flooring soft ice cream triple flavors with great production. 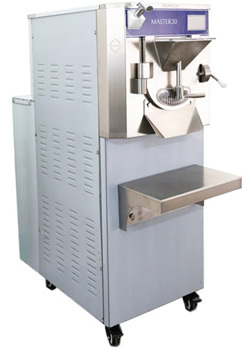 Provided with custom service and with the number of machines in stock, we warmly welcome you to buy discount and stand series of cheap commercial ice cream soft cream three flavors with great production at low prices with them. I. Packing size (L * W * H): 832 * 540 * 1458mm. The whole shell and body is made of stainless steel materials to help prevent rust and to withstand some impact during transport. With a European standard cooling system it is time to make a batch of ice cream in just 7 minutes and can pump the ice cream continuously for many hours without worrying about the ice cream being affected. The entire operation of the machine is connected to the electronic panel with the touch screen keys to help confirm the amount of cream that works and can burn the amount of cream sold each day of the restaurant. Help the machine can preserve the material from day to day without worrying about the quality of cream when the product. 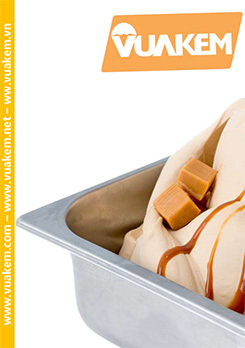 Helps to keep the material free of ice and foam by injecting air into the ice cream.